Originally a manga series by Akira Amano (still on-going! ), Katekyo Hitman Reborn has been adapted into a hit anime series by Artland. 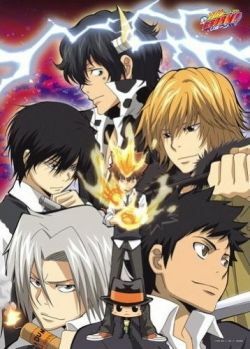 The plot revolves around schoolboy Sawada Tsunayoshi, nicknamed "No-Good Tsuna" by his peers due to his incapability of doing any aspect of school well. 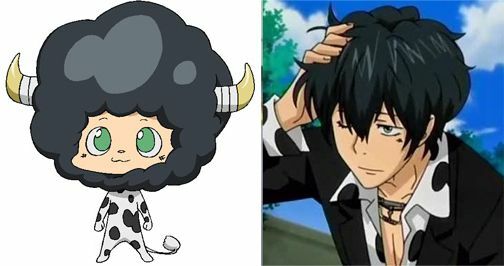 One day, Tsuna was suddenly approached by an infant Reborn, who claims to be a reowned hitman and is here to train Tsuna to be the next boss of the most powerful Mafia organization, the Vongola Famiglia! 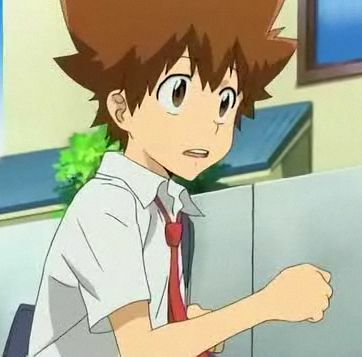 Oftenly referred to as Tsuna, the 14-year-old has an extremely low self esteem and absolutely no talent in anything.He is well known as "No-Good Tsuna" by his peers at Namimori middle school. After Reborn's appearance, Tsuna's life greatly changed. He is often shot by Reborn's dying will bullet which increases his physical abilities for 5 minutes to fulfill his regrets.However, Tsuna wants nothing to do with the mafia organisation, and has plainly rejected his position several times. Even so, he is unable to avoid the several conflicts involving himself and his friends, where his power matures and he eventually accepts his destiny to be Vongola the 10th. After a battle to determine the true succesor for Vongola, Tsuna ultimately holds the Sky Ring. 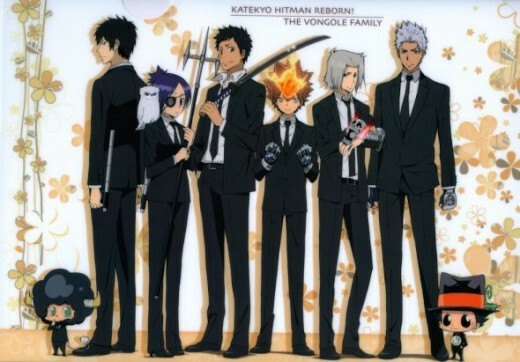 One of the cursed Acrobalenos..
Reborn is the infant hitman sent by the 9th Vongola boss to train Tsuna into a mob boss. Due to the curse of the Acrobaleno, Reborn, together with seven other, were transformed from adults to infants. The Acrobaleno each hold a pacifier that glows when they are near each other and possess their own special abilities. 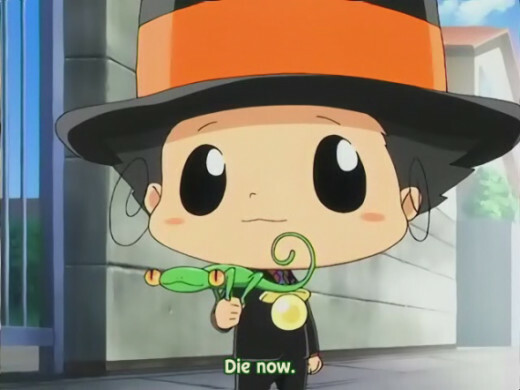 Reborn holds the yellow pacifier, and has a shape-shifiting chameleon nambed Leon, who creates the bullets that Reborn uses. No matter what situation they are in, Reborn will never panic and instead handles situations calmly with a straight face. 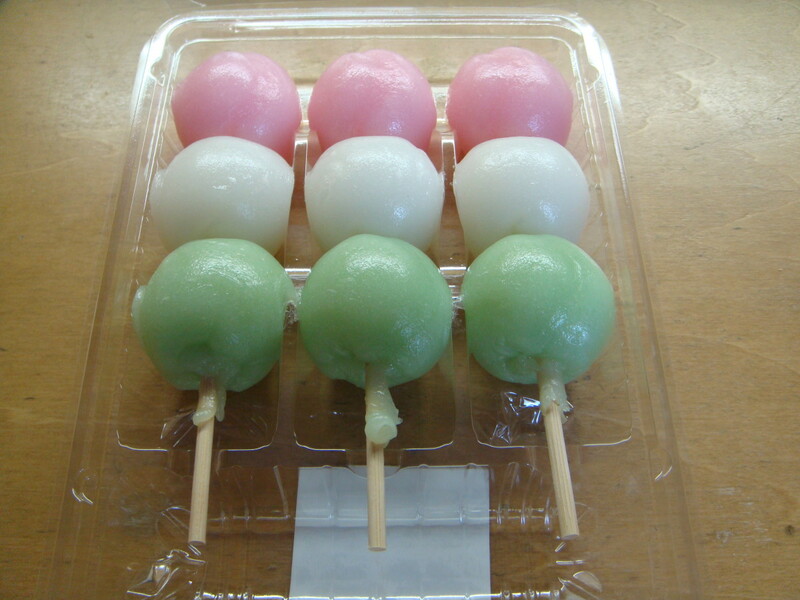 Reborn often says "Ciaossu", a combination of "Ciao" (Italian for Hello and Goodbye) and "Ossu" (a Japanese greeting). Gokudera is a 14-year-old transfer student from Italy who was placed in Tsuna's class. 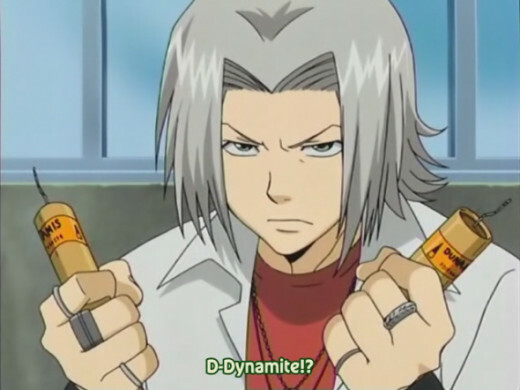 In the mafia world, Gokudera is a dynamite expert nicknamed "Hurricane Bomb Hayato". He specializes in hiding explosives in his body and being able to light them in a flash. He first came to Japan to test Tsuna's strength. After Tsuna risked his life to save Gokudera, the latter sworn to be his right-hand man and devotes himself to helping Tsuna. Despite looking like a delinquent who continuously gets into fights, he is considered to be a genius who excels in his academic studies. In the near future, he becomes the Storm Guardian in Tsuna's family and is the bearer of the Storm Ring. Yamamoto is the 14-year-old baseball star in Tsuna's school. Having a carefree and outgoing personality, He soon become close friends with Tsuna and Reborn tries to recruit him into the Vongola Family. In the earlier part of the story, Yamamoto is oblivious to what is truly happening around him, often assuming that the Mafia is just a game. Even so, he grows to be a swordsman who is a valuable member in Tsuna's family. He is to be the Rain Guardian of Tsuna's Family who holds the Rain Ring. Lambo is the Thunder Guardian in Tsuna's family and holds the Thunder Ring. 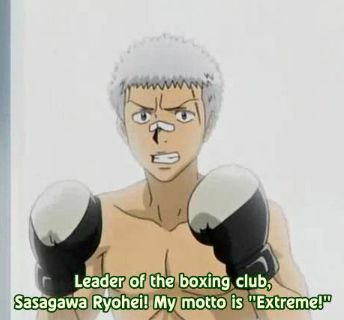 Ryohei is the 15-year-old passionate member of the boxing club in Tsuna's school. He believes a man should train daily and is constantly seen training and trying to recruit stong men to his club, especially Tsuna. He is easily fired up and holds the motto of being "Extreme". Even though he does not know much about the Mafia, he still tries to help Tsuna and his family in many situations and fights. 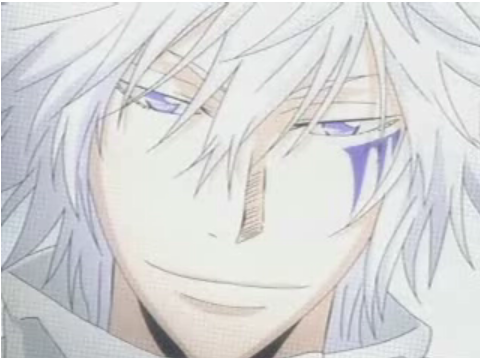 He is the elder brother of Sasagawa Kyoko, whom Tsuna has a crush on. In the future, he becomes the Sun Guardian, holding the Sun Ring. Hibari is the leader of Namimori's Discipline Commitee, who leads a group of delinquents loyal to him. He fights with a pair of tonfas and is an excellent fighter. He prefers to be alone, and threatens anyone who crowds near him with his famous line "I will bite you to death." Despite that, he has a great pride in his school and a soft side for animals. 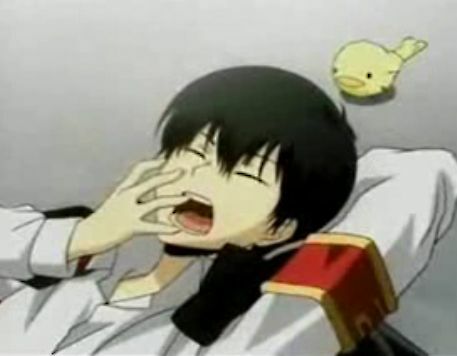 He is usually found sleeping on the roof of his school and is always followed by a yellow bird named Hibird, which has the ability the call out Hibari's name and even sings the Namimori school song. He took a great intrest in Reborn after seeing his abilities, that being the reason for his involvement with Tsuna's affairs. Hibari holds the Cloud RIng as the Cloud Guardian, and is also known as the strongest guardian in the Vongola family. Rokudo Mukuro is a Mafia criminal skilled in casting illusions as well as mind control. After escaping prison, he attempted to take his revenge on the Mafia by taking over Tsuna's body and using him to wreak havoc. However his plan failed and he is once again imprisoned. 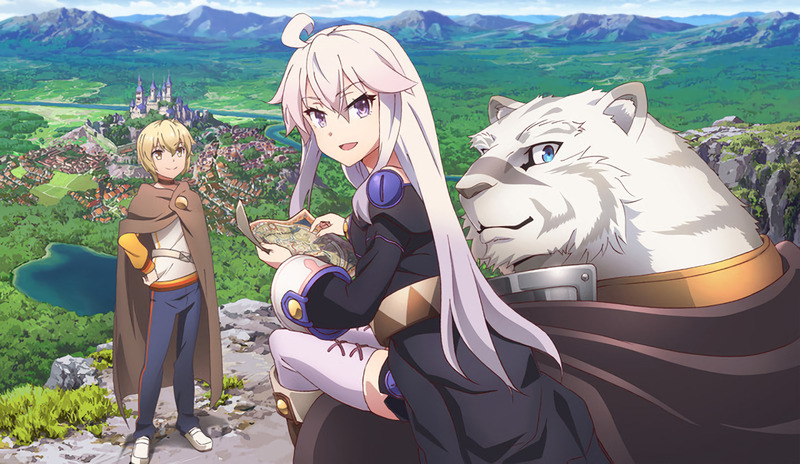 Chrome, or "Nagi" as she is known in her previous life, had an accident while trying to save a cat, leading to the loss of her right eye and some of her internal organs. By a chance of Fate, Rokudo Mokuro finds Chrome while he was taking a stroll in one of his illusions. 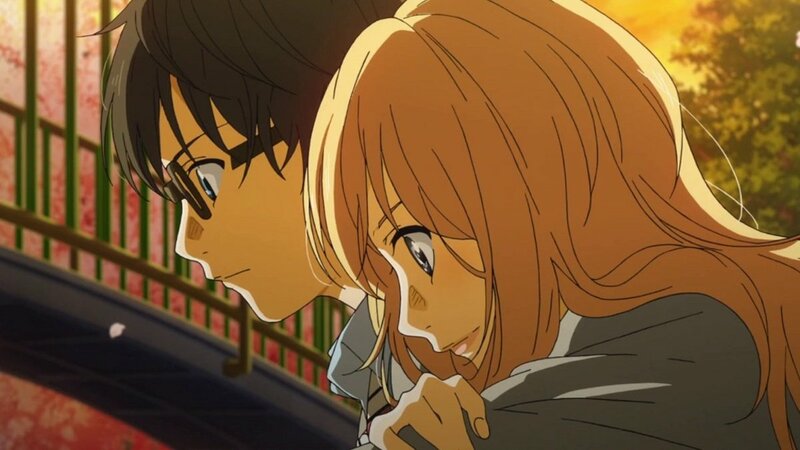 He creates illusionary organs for her, allowing her to live. 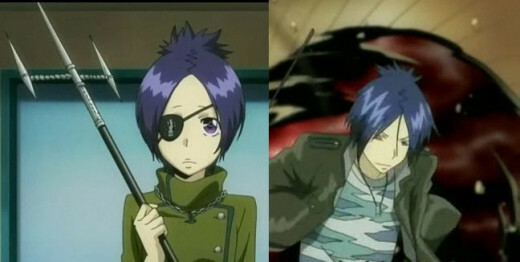 During battles, Rokudo Mukuro has the ability to materialize himself in place of Chrome, and continue the battle. He takes on a more supportive role this time ann is the Mist Guardian to Tsuna's family, with Chrome holding the Mist Ring. The Varia is the elite of the Vongola Family, well known by their assasination skills and ability to accomplish missions that are said to be impossible by normal humans. The team is lead by Xanxus, who is determined to become the successor of Vongola. The Ring Conflict was thus started, with the Varia and Tsuna's family engaging in battles to determine who is the rightful successor and guardians. In the future arc, the Varia continues to serve the Vongola family but still do not acknowledge Tsuna as the rightful Vongola X. 9 years and 10 months into the future..
Ooh, you make such nice, content-filled lenses!